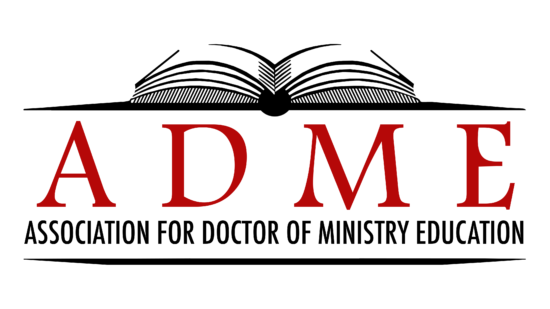 Soong-Chan Rah was the plenary speaker at the 2018 conference of the Association for Doctor of Ministry Education.  His topic was entitled, “Cultural Intelligence for DMin Education: Ministry in Diversity.” In several thought-provoking plenary sessions, Dr. Rah emphasized the temptation of a dominant culture to overlook the importance of lament, which is an important expression for minority cultures. DMin educators were challenged to consider these factors as vital for effective educational leadership in a diverse and global world.